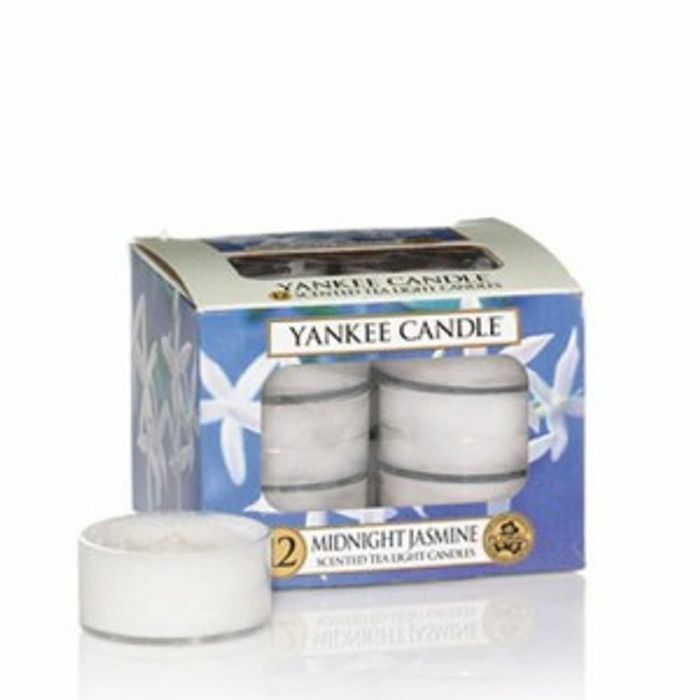 Yankee Candle scented Tea Lights are perfect for decorating with fragrance. These tea light candles offer lots of possibilities . . . use multiple tea lights for dramatic style, or alone for a fragrant accent in a small room. Yankee Candle Tea Lights come in signature clear plastic cups. These scented tea lights also float.